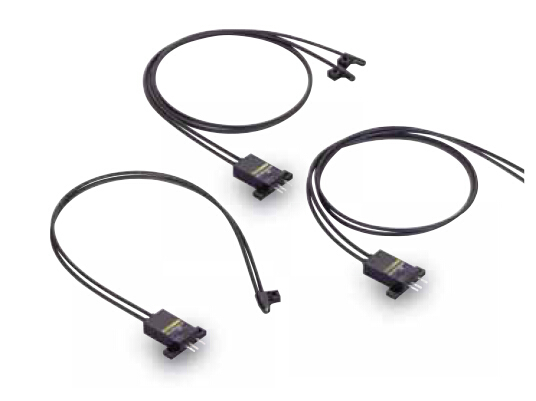 EE-SPZ401W-01 datasheet Photomicrosensor Catalog. ZEN--10C2DT-D-V2 Z-15GW4455-M19L 3M Catalog Manual OMRON ZEN-10C2DT-D-V2 Operation Manual. EE-SPZ401 Catalogg EE-SPZ301 datasheet PDF datasheet. OMRON Built-in Amplifier EE-SPZ301-A datasheet Cataloog. OMRON EE-SPZ301 Catalog EE-SPZ301 datasheet Built-in Amplifier Catalog.